This is the original high quality California Avocado. It is pear-shaped with a medium sized seed; peels easily and has a great flavor. It has smooth thin green skin; creamy, pale green flesh. 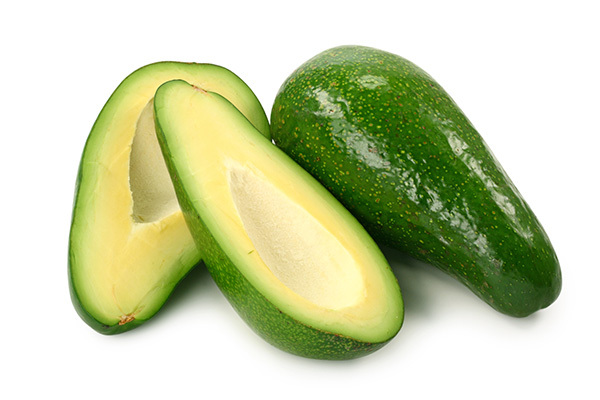 Skin remains green, it will yield to gentle pressure when ripe. It is a large spreading tree and hardy to 28 degrees. Tree is an alternate bearer; bears heavy one year and light the next.